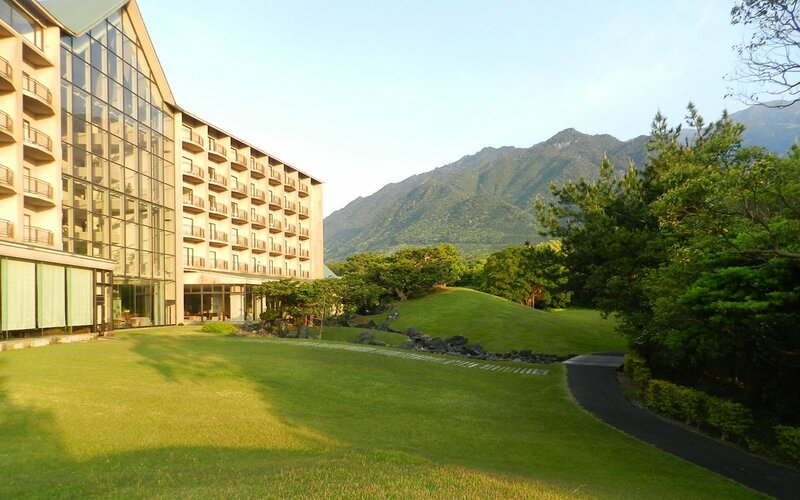 In the vast ground of Yakushima Iwasaki Hotel, there are many spots to explore such as natural waterfall and deer garden. How about taking a therapeutic walk in the forest in the clean air and the beautiful scenery which greens are sprouting. 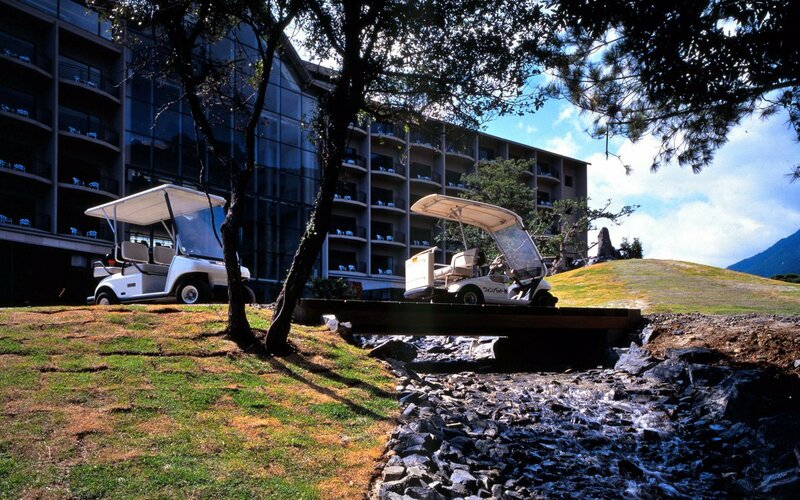 Also golf cart service is available. All the detail information is in the map. The combinatino of Ponkan orange and sweet orange. The perfect balance of sweet and sour that made this juicy fruit. Grow in Yakushima. Taste very sweet. Popular for gift or souvenir. 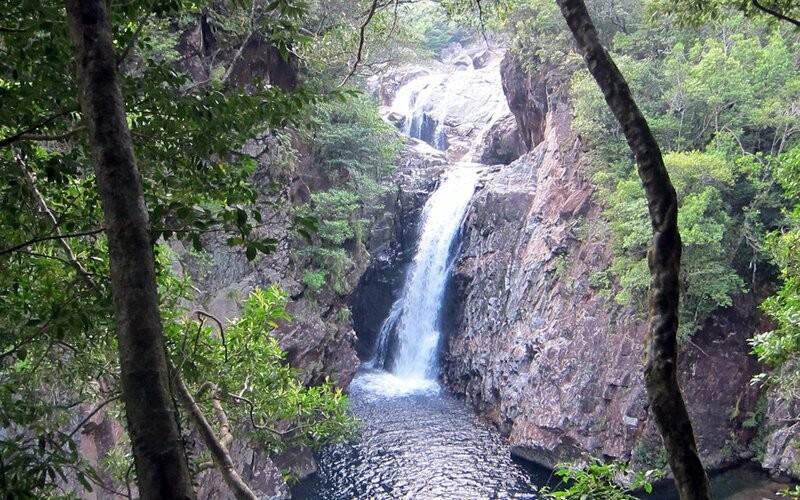 After step down from the land car and walk into the path, the beautiful waterfall of nature will attract all your attention. Can enjoy the atmosphere of southern country with four kinds of palms varying in size and shape including Fishtail palm and Chrysalidocarpus lutescens. Located in the south of Honshu, Japan. As the fruit of size and color is just like an apple, it is called “apple camellia” in Yakushima. One of the fern plant from the subtropical zone. Can enjoy the wild atmosphere of southern country. Peony that usually grows in the mountain which above 1000 meters. 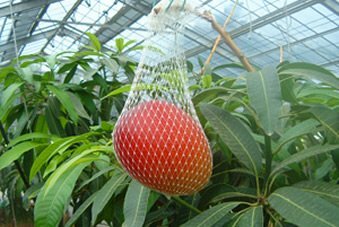 What we have in the garden is a similar type of plant called “AKABOSHI” which can grow at the lower level. 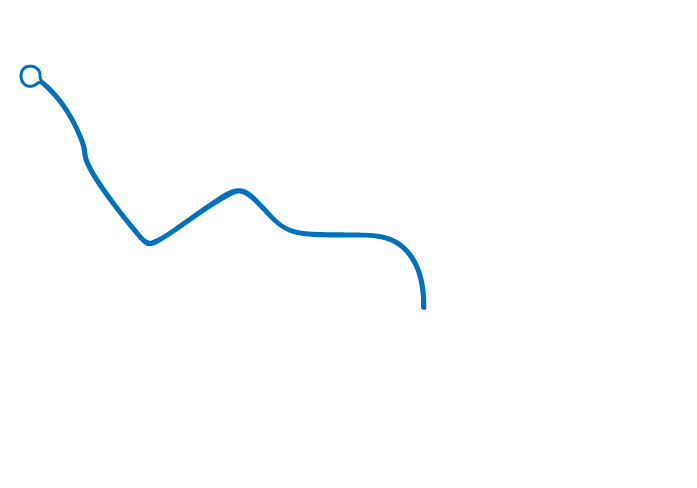 ※Rental service might not be available due to the weather condition. 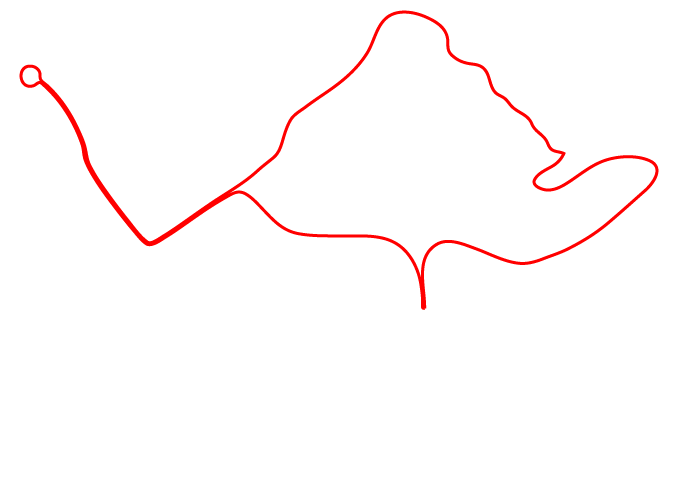 ※Please note that a driver's license is required. 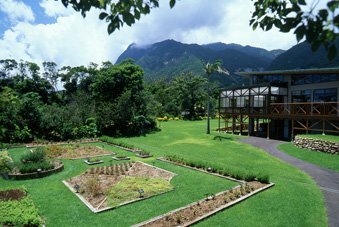 Our Botanical Research Park is a vast ground park which allows you to enjoy various florae. 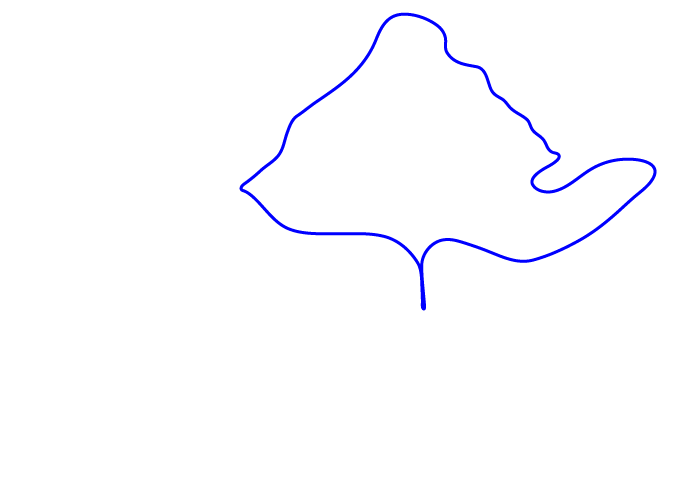 The total area of the park is 100,000 square meters. 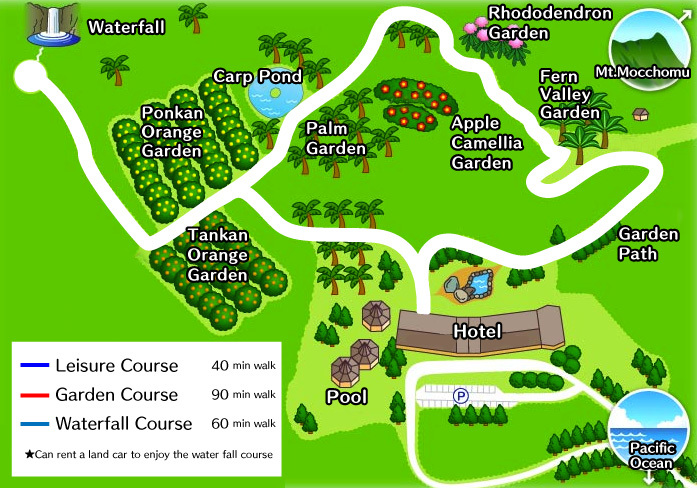 Also along the pathway in the park, trees of subtropical fruits such as mango, passionfruits and pineapple, and various flowers including hibiscus, bougainvillea and herbs are planted. 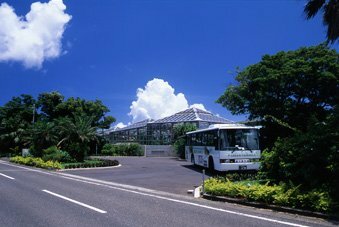 The Botanical Research Park is located along Prefectural Route 77 in Mugiyou Area. 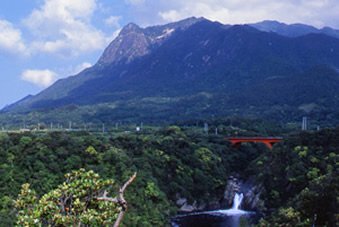 The island of World heritage, Yakushima. Please enjoy the mysterious tours to Jomonsugi, the oldest tree and Shiratani Unsuikyo, the healing forest with beautiful moss and natural water. Please make a reservation for your preferred tour at our hotel. The Shiratani Unsuikyo is famed for its beautiful valley with primeval forest containing a number of the island's ancient cedars. 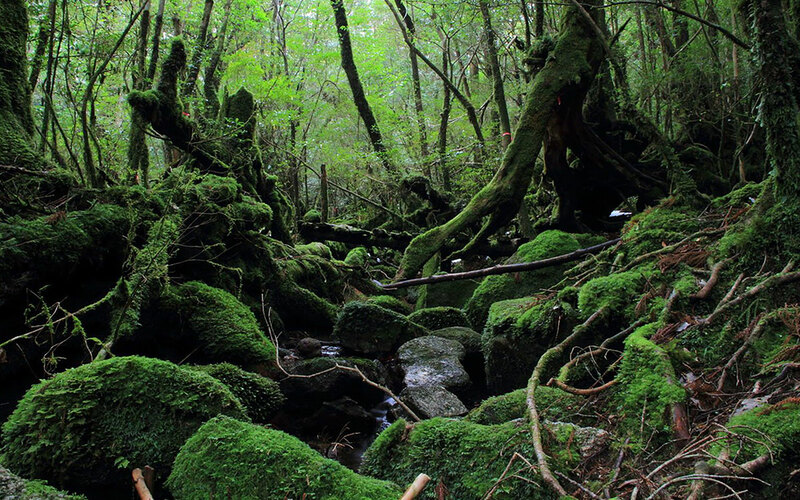 This forest is also known as the inspiration for the Studio Ghibli animated film Princess Mononoke (Mononoke Hime). 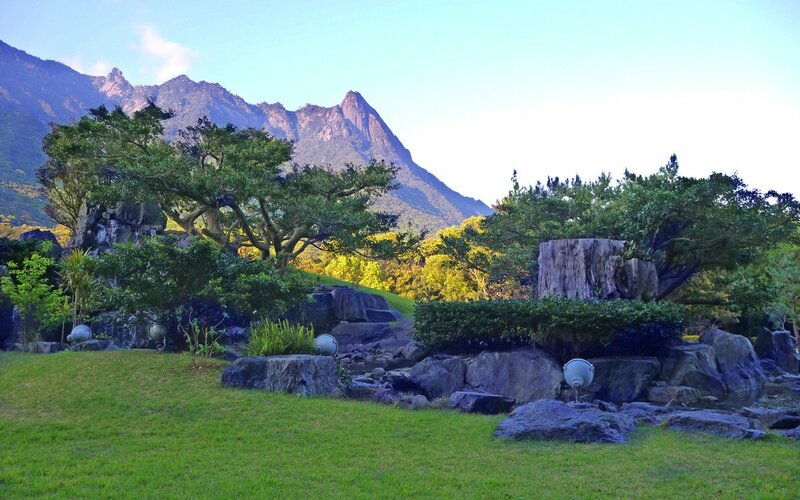 ※We can arrange "Yakushima Land tour" and "The Island Tour" besides those tours above. 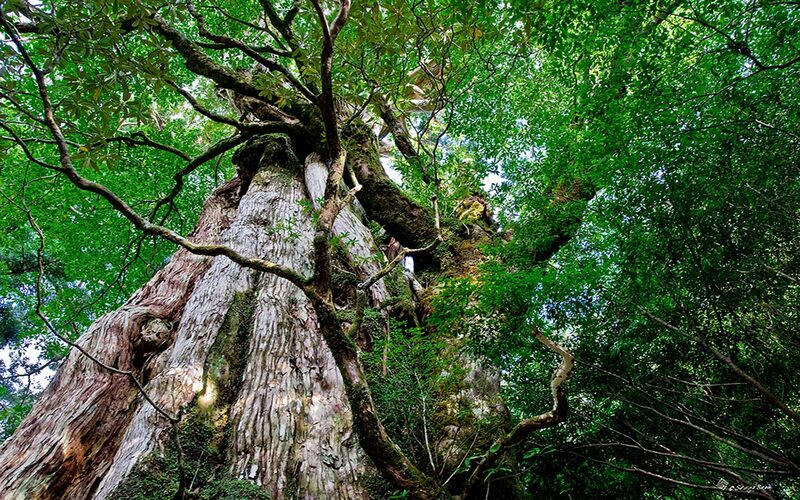 Please experience the 8-10 hour hike to see the oldest tree, Jomonsugi, which is estimated to be 7200 years old. The trekking course is very steep after passing train tracks and automobile roads from the entrance. Appropriate preparation for trekking is necessary for this tour. ※We can arrange "Miyanouradake hiking", "Kuromidake hiking" and "Hiking as you request" tours besides this tour above. We also offer packages with hotel stay and trekking/hiking tours.